There’s concept and there’s proof of concept, and the fine folks at Hyundai are here to remind you that they are not always one in the same. 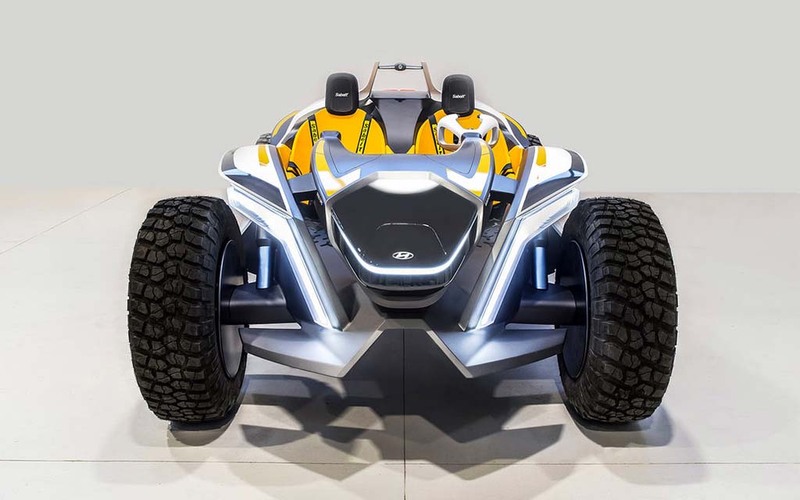 The South Korean automotive company released an early-bird peak at its amphibious Hyundai Kite at the Geneva Motor Show last week. And, heck yes, it has our attention. 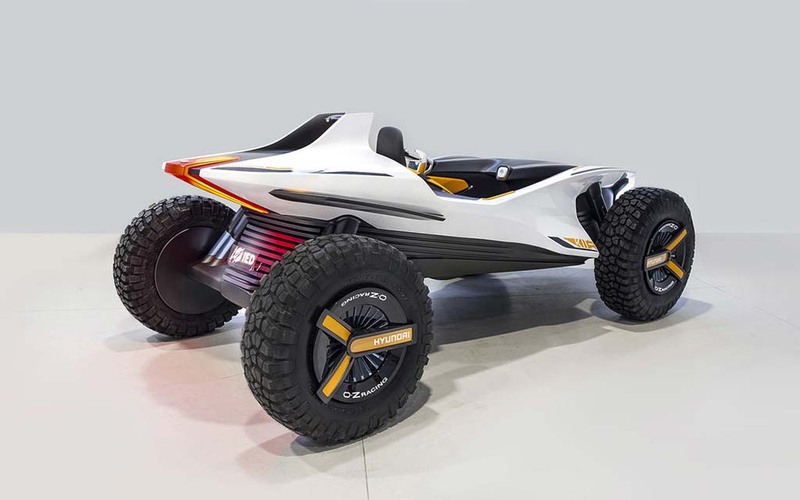 But can their open-air dune buggy — designed in a collab with Italy’s Europeo di Design — really convert to a jet ski, as its proud makers claim? Here’s what we do know: the Kite is a beautiful machine. 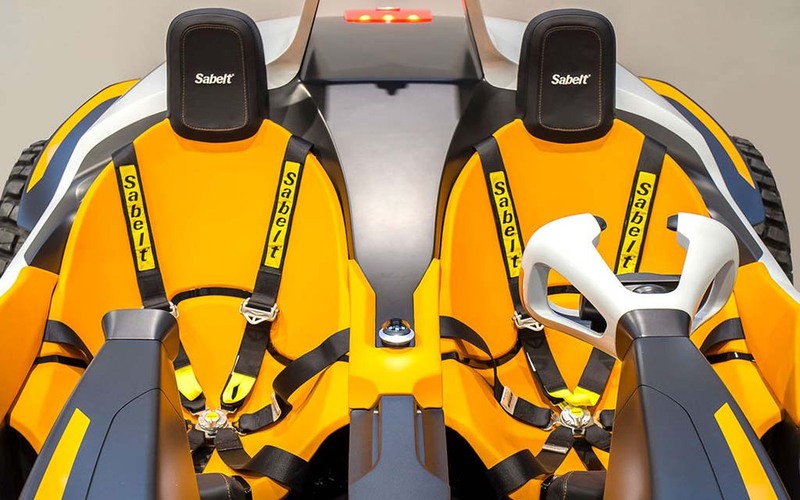 Sleek white lines with subtle orange trim, a doorless, roofless, windowless monocoque chassis that gives passengers total immersion with the vehicle, two bucket-sized seats, smartphone pairing for controlling the vehicle … even the dang seatbelts look sweet. And that’s before you get to the electric engines (four of them) placed in each wheel. But as pointed out by New Atlas, it’s difficult to see where this thing starts walking on water, especially considering Hyundai provided no evidence on site in Geneva. The company explains that the jet ski only includes one seat and detaches from the dune buggy (with its own electric water turbine), but how exactly that happens is unclear. Until Hyundai drops some more info, we’ll be over here woolgathering about the day we show up to work in floral shorts and sunglasses astride a jet ski on wheels. Whether that dream ever becomes a reality, however, requires some serious proof of concept.